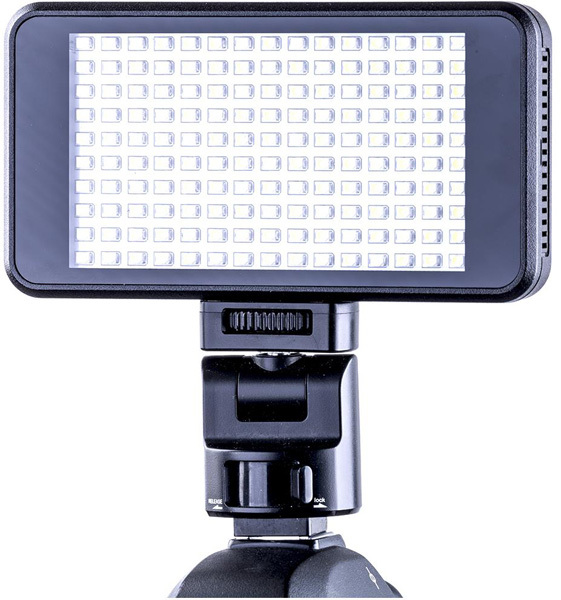 Adorama’s holiday gift guides have become our own little tradition over the years. Shoppers can relax knowing we’ve got them covered with categorized lists of the most popular tech from 2017 that’s sure to be on just about everyone’s wish list this holiday season. Adorama, one of the world’s largest photography, video, audio, imaging and electronics retailers, has released its must-read holiday gift guides to make shopping easy this holiday season, whether shopping for loved ones or simply looking for the best gear 2017 has to offer. Curated by Adorama’s in-house team of electronics, photo and video gurus, the collection of gift guides highlights the best gear of the year, from photo-enhancing photography essentials and the best drones on the market to wearable technology for a healthier 2018 and gifts to create a safe connected home for the holidays. DJI Spark Mini Drone. The newest drone from DJI is the brand’s smallest and least expensive, making it ideal for those looking to try their hand at piloting. 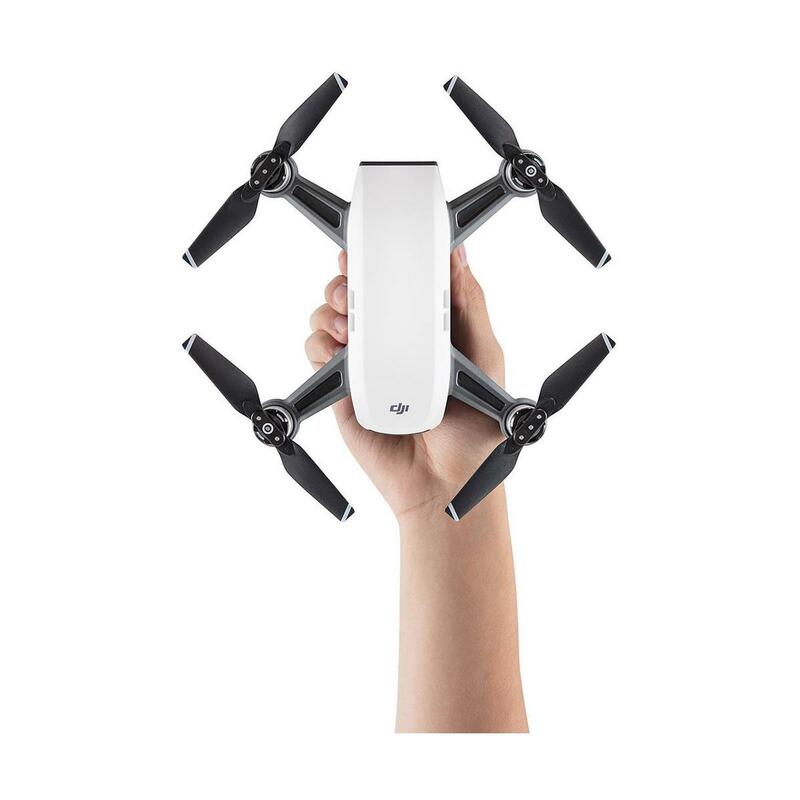 With 16 minutes of flight time, the Spark features a 1080p HD camera for shooting video and stills at great heights, and also includes many of DJI’s intelligent flight modes. GoPro HERO6. The latest version of the world’s most popular action camera, the GoPro HERO6 can be attached to a GoPro Karma drone for aerial shots, or mounted on just about any piece of equipment for capturing epic adventures. 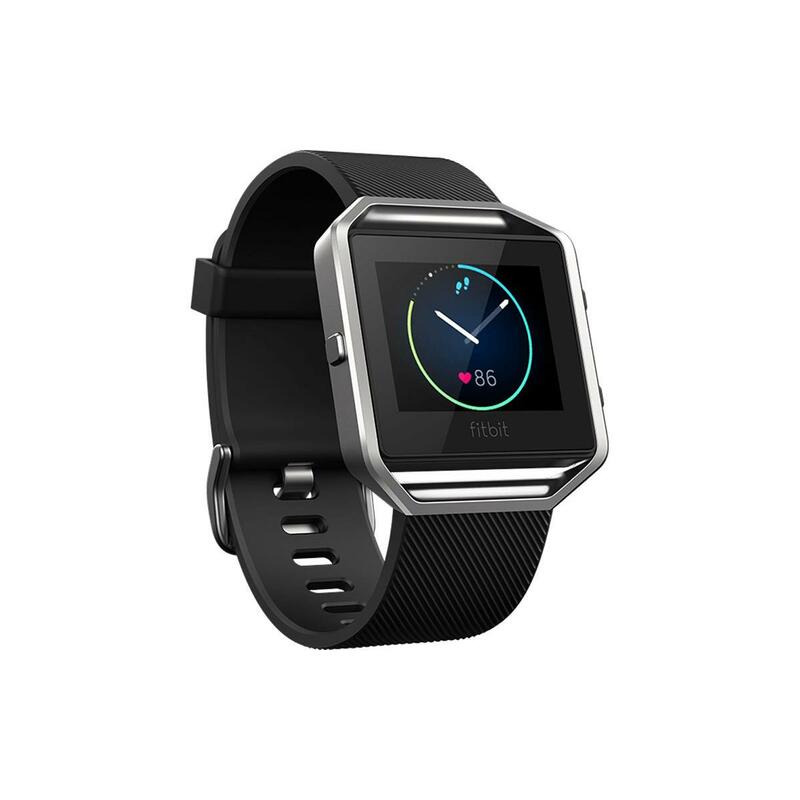 Fitbit Blaze. Digital meets analog in the Fitbit Blaze, which displays analog-style time as well as heart rate, GPS tracking, real-time stats, activity tracker and more. It syncs wirelessly with one’s mobile device and will also display calls, texts and calendar notifications, keeping people fit and organized. Polar Balance Fitness Scale. This Bluetooth-enabled scale connects to your smartphone and syncs with the Flow app, where users can set personal goals to help them lose weight and follow BMI trends as graphs. A perfect gift for those ready to commit to their New Year’s Resolutions. Google Home. With just a few simple words – “Ok Google” – Google’s electronic home assistant will answer any question, play music from Spotify or other music services, provide traffic, weather and flight information – and more. For those running a tight ship at home or in need of an extra hand, Google Home will come to the rescue. Nest Learning Thermostat. This smart thermostat learns what temperature is preferred at home and builds a schedule around your busy life. Not only does it keep your space cozy and comfortable, it helps folks save an average of 10-12% on heating bills and 15% on cooling bills! Apple 5K 27-inch Retina Display iMac. 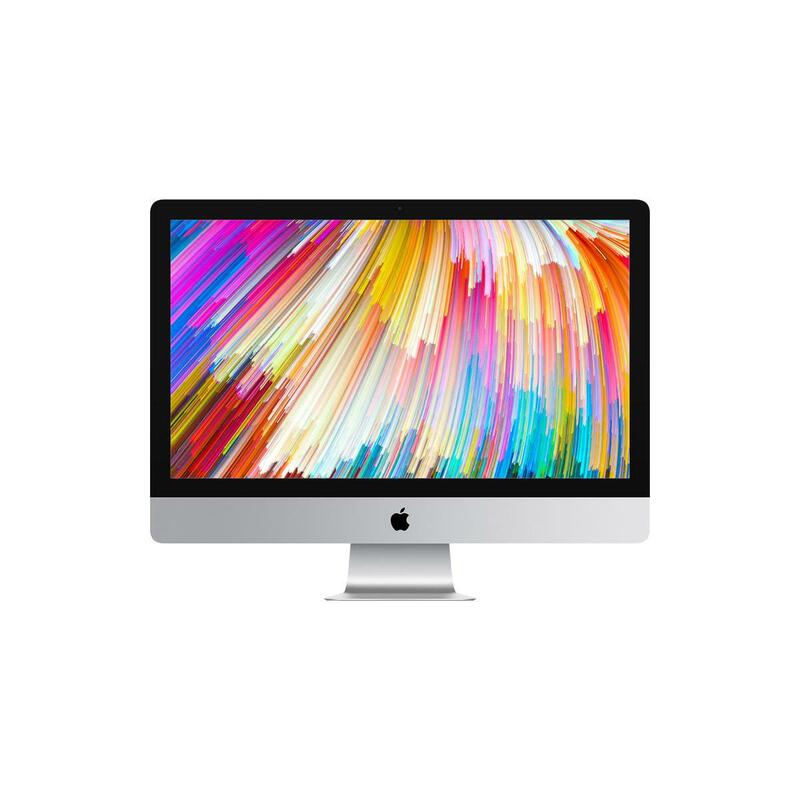 Great for video production and professional photography, or gamers looking for the optimal playing experience, the Apple 5K 27-inch Retina Display iMac is the way to go. The fastest iMac yet, this display features a 7th-gen Intel Core processor. Lenovo Flex 4. For the undecided, who can’t decide between a laptop and a tablet, the Lenovo Flex is the ideal gift. With a 14-inch touchscreen monitor and a keyboard that’s there when you need it or tucked away when you don’t, this hybrid device offers the performance of a full-fledged laptop thanks to the 6th-gen Intel Core i5 processor running Windows 10.